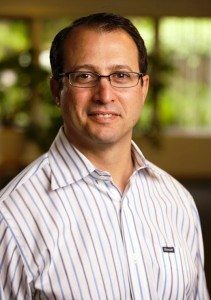 Dr. David A. Goldwyn, DDS, believes in treating patients for long-term success at Portland Periodontics. To achieve this goal, Dr. Goldwyn works with each individual patient in order to save teeth over time with the least amount of discomfort and cost possible. Portland, Oregon Periodontist Dr. Goldwyn isn’t only concerned with saving teeth. With the increased utilization of dental implants, the most important commodity in a mouth is now bone. If jawbone is allowed to disappear without taking action, the patient suffers. Dr. Goldwyn works hard to avoid this situation of “Supervised Neglect,” offering the best periodontal services with the understanding that sometimes removing teeth to preserve bone for dental implants is a better long-term option for patients. It is this conservative approach that allows Dr. Goldwyn’s patients to receive the best periodontal treatment. Originally from Tucson, Arizona, Dr. Goldwyn did periodontal research prior to dental school. After receiving hands-on surgical and implant experience, he graduated from the University of Texas Health Science Center in San Antonio in 1999. 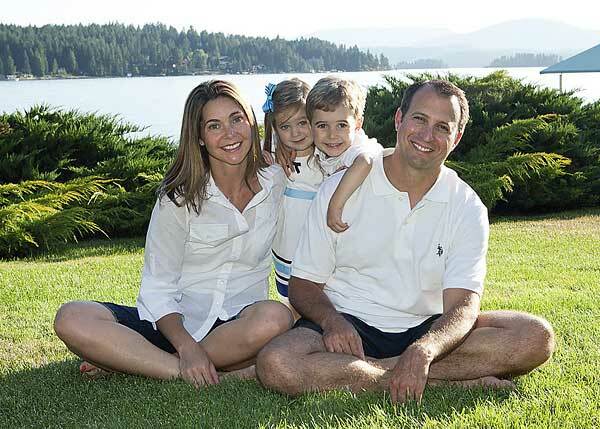 After attending his General Practice Residency at Kino Community Hospital, Dr. Goldwyn completed his Periodontal Residency at Oregon Health Sciences University. Dr. Goldwyn is married to Tiffany, and they have two children, Zachary and Lilliana. Dr. Goldwyn shares his love of photography and glass blowing by displaying his own work at the Portland Periodontics office. He also enjoys spending time in the outdoors, traveling, cycling, cooking and running.